Otters are a subfamily of carnivorous mammals of the weasel family. There are several species of otters, characterized by short legs, clawed and webbed fingers and a long tail. 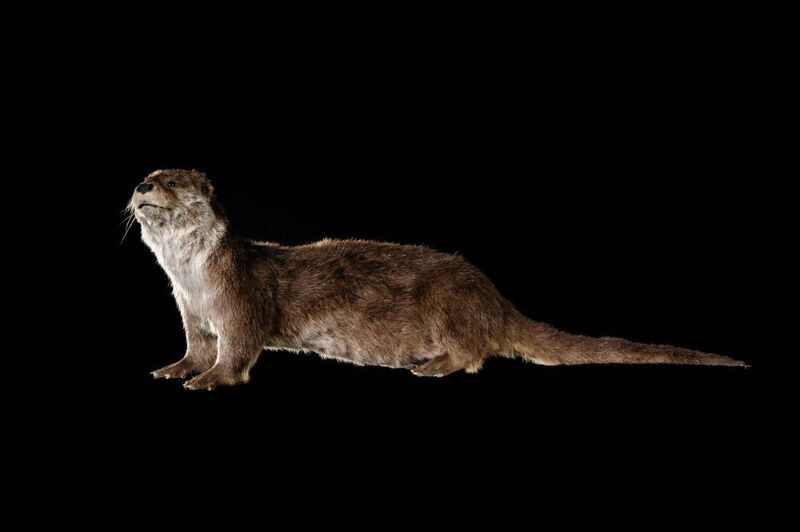 With powerful webbed feet, otter is an excellent swimmer, but it also willingly moves ashore along the banks or nearby. It is often a solitary animal which has a fur with hair. Small loutrons remain with their mother until the age of six months. Unlike the polar bear or dolphin, it does not have a thick layer of fat under the skin. This is its coat, consisting of short and long hairs that fit that isolates from the cold, it can remain in apnea up to eight minutes underwater. The sea otter, as its name suggests, lives in salt water although it need fresh water for grooming and maintenance of its fur. The population of Hungary is the largest in Europe. 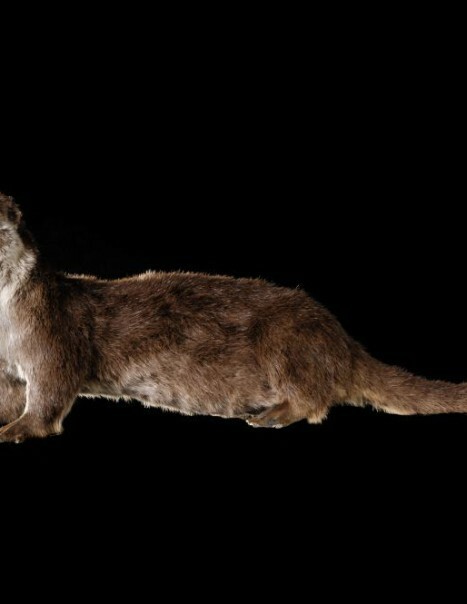 This is a fish-eating mammal. Its diet consists of fish, amphibians, small mammals, crustaceans and even birds. The otter fishing alone although occasionally it hunts in group. Young otters eat up to 700 grams of food per day and adults eat up to 1 kg per day. This is an animal that often plays with its prey, it leads them into small bays, shallow, to facilitate its work. During its dives, its ears and nostrils are blocked, it loses its sense of smell and hearing what handicaps its chase. However, it is provided with rigid-moustaches whiskers that are very sensitive to vibrations. With this, it manages to locate its prey with water ripples issued during its escape. It usually attacks the prey or sick to the most abundant prey. The sea otter uses tools, such as pebbles and stones, to break too resistant shells, hitting on its abdomen. Making it one of the few animals to use utensils to feed. Its fur is, like the beaver, particularly sought after, so it is protected in most countries, despite these safeguards, these populations continue to decline or are struggling to stabilize.